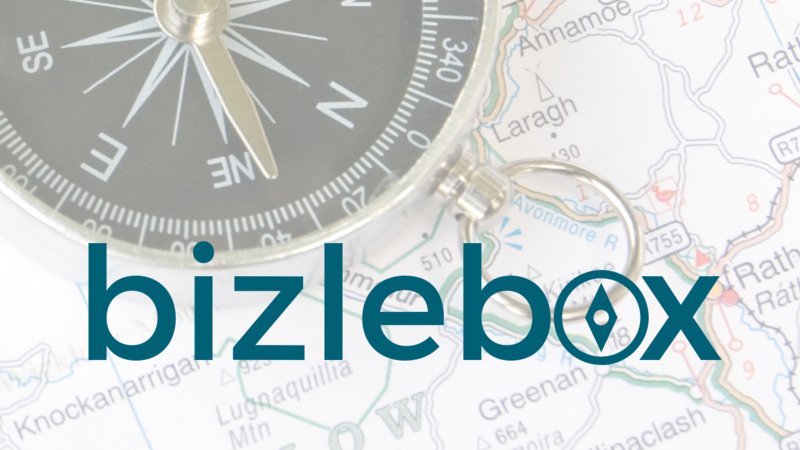 bizlebox™: Every business decision has a legal impact. As a growth-focused entrepreneur that wants solid, step-by-step systems to help you start, secure, scale, and sustain your business empire - bizlebox is what you've been looking for! I'm here to jump right in with you - no matter where you are in your entrepreneur journey and share with you exactly how to set up the systems you need to not just save your time and money; but to protect what you're building. I don't pay lip service to "protecting what matters most" - it's honestly my zone of genius. Lots of people can help you design a system (even beautiful systems); but your business and life systems need to do more than simply make you efficient - they need to protect you. That's what I know how to do. Business + legal is my zone of genius. It's what lights me up! Showing you how to cover your bases in all the areas of your business, have fun doing it, and add a beautiful design element to the whole thing ... well that's just icing on the cake. bizlebox™ is simply a tool you can't afford not to have if you are serious about building an online digital empire. Branding and Trademark issues - safely navigate the complexities of creating a business brand, or even the brand of one of your program. There's nothing worse than finding out that after years of work and thousands of dollars that you can't use the name you've built your business or program around. Protecting your content and safely using others' content (Copyright issues) - you can sleep peacefully at night knowing you're not going to wake up to a "you've committed infringement" email. Being paid by clients on time, in full, and knowing that you have a solid written agreement as the foundation of your professional relationship. Selling your created content and avoid the hundreds of potential legal issues that currently exist for online business owners. Navigating the use of stock photos - make a wrong move in this area and you'll find yourself on the receiving end of some frightening emails. Using photo design sites for graphics - we all do it all day everyday but are you doing it right? Canva alone has six different license types - are you using the right one? Hiring people to work for you (independent contractors and employees) - you think the legal relationship is that of an independent contractor; but unfortunately you didn't understand employment law and that person is an employee .... that's not a situation you want to unknowingly find yourself in. Guest contributors are a fantastic collaboration tool for both of your businesses but did you know that without the proper written agreement you are using their copyrighted material without permission; and they could change their mind and come after you for your use? Speaking engagements - again another great business tool but do you know what you're agreeing to in your contract? Were you even provided a contract? You want to know exactly what to put into your contracts, what to negotiate, how to negotiate, etc.